Filatelicly is the best online store for collector’s supplies, the finest stationery and offers the latest trends and hypes for hobbies and leisure. 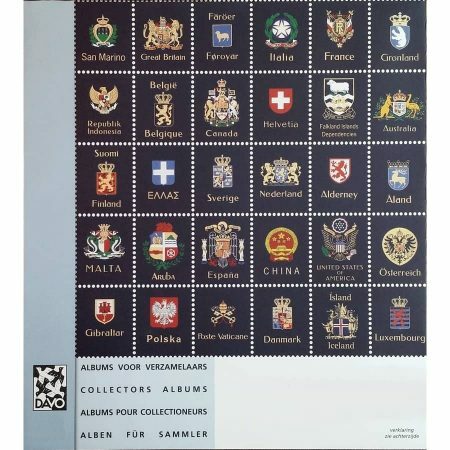 For collectors of stamps and coins; our range is suitable for both the nostalgic classic philatelist as for the trendy collector. 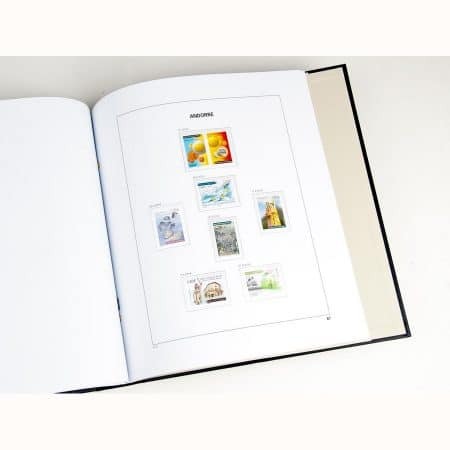 We offer an extensive collection of stamp albums, coin albums, storage systems, stock books, catalogs, magnifying glasses, tweezers, mounts and more. We also introduce innovations and new trends for collectors on the go. 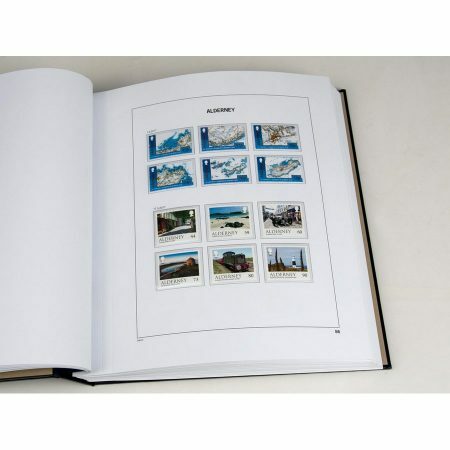 You can find: Davo stamp albums Leuchtturm albums Michel catalogs Our products are also suitable as an original gift. Many items are offered in an attractive gift box. We offer: Innovative designs, fine materials and quality products Excellent customer service, fast delivery and good value for money. A wide range of products and gifts Developing web solutions and mobile app’s. Looking for an article you could not found in our webshop? Please sent our your request and use the contact form. we are happy to advise and assist you with your order. 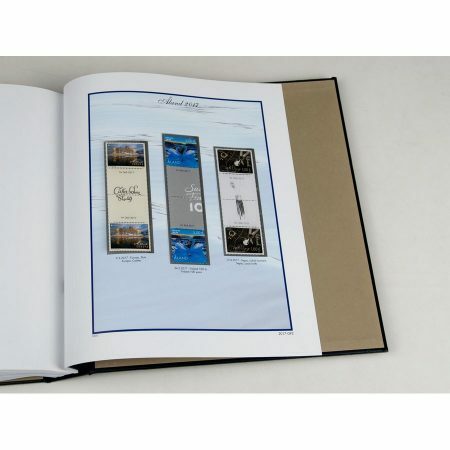 DAVO album pages sets Aruba are available in Luxe, Standard-Luxe, Standard editions and several volumes to classify the stamps issued since 1986. 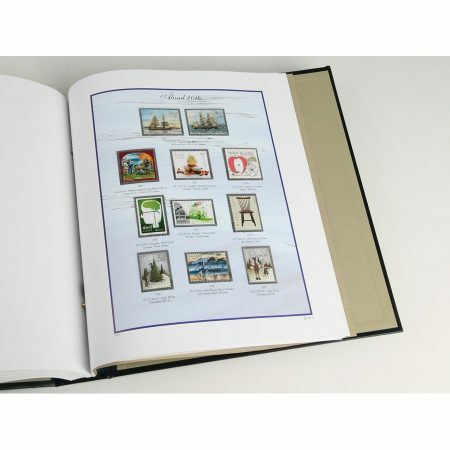 DAVO Album Pages Sets Australia are available in Luxe, Standard-Luxe, Standard editions and several volumes to classify the stamps issued since 1913. 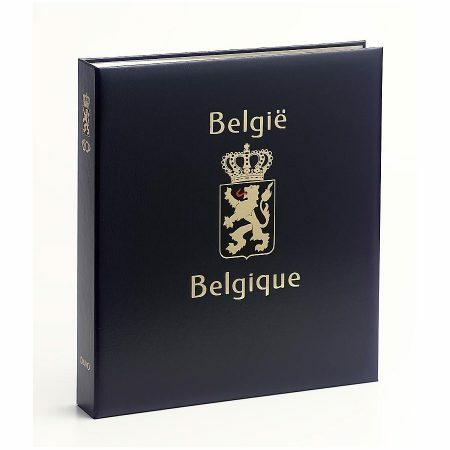 DAVO Printed Albums Belgium Booklets are available in Luxe, Standard-Luxe, Standard versions to classify the stamps issued since 1849. 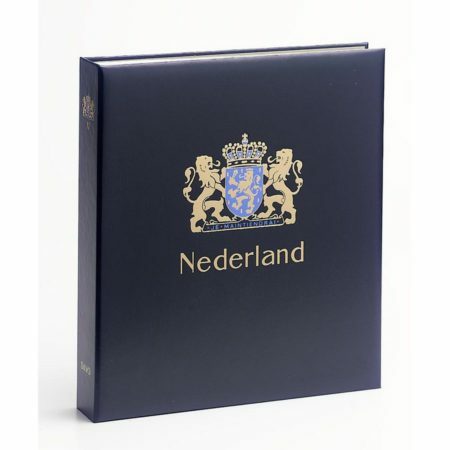 DAVO Printed Albums Mooi Nederland are available in Luxe version to classify the stamps issued between 2005 and 2018 for the color or the black-white edition. Contact us for more details or if you need advice on DAVO printed stamp albums, pagesets or supplements. 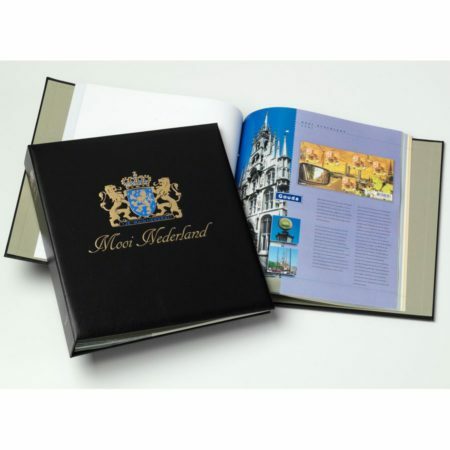 The DAVO Printed Albums Netherlands Illustrated Collection are available in Luxe version to classify the stamps issued between 2000 and 2018. 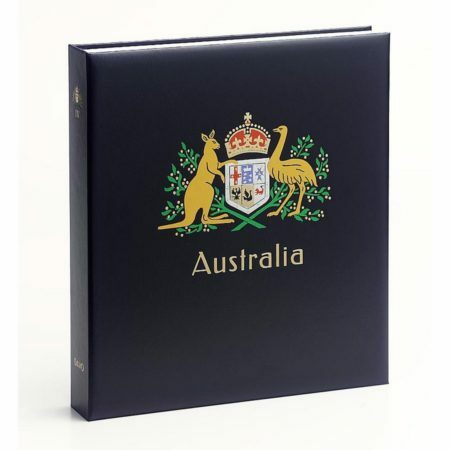 If your album is getting full or if you'd like to split it into different topics or periods, you can at any time purchase a new binder with the coat of arms of Australia. 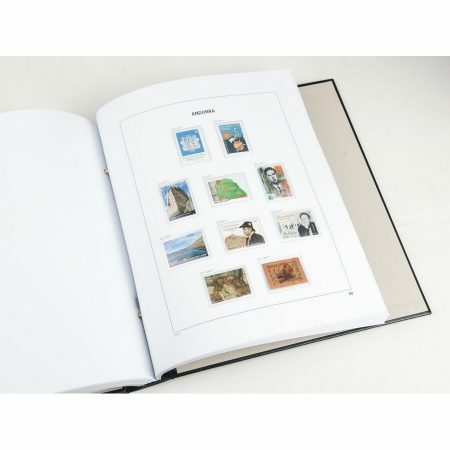 The DAVO Stamp Album Binders Australia are available in Luxe, Standard versions and several volumes.